In Southern Utah, it is very popular to renovate homes. Why not get the most value out of your home if you are renovating it? Check out our Top 10 Tips as to what renovations increase the value of your home! Not all home improvements are cosmetic. 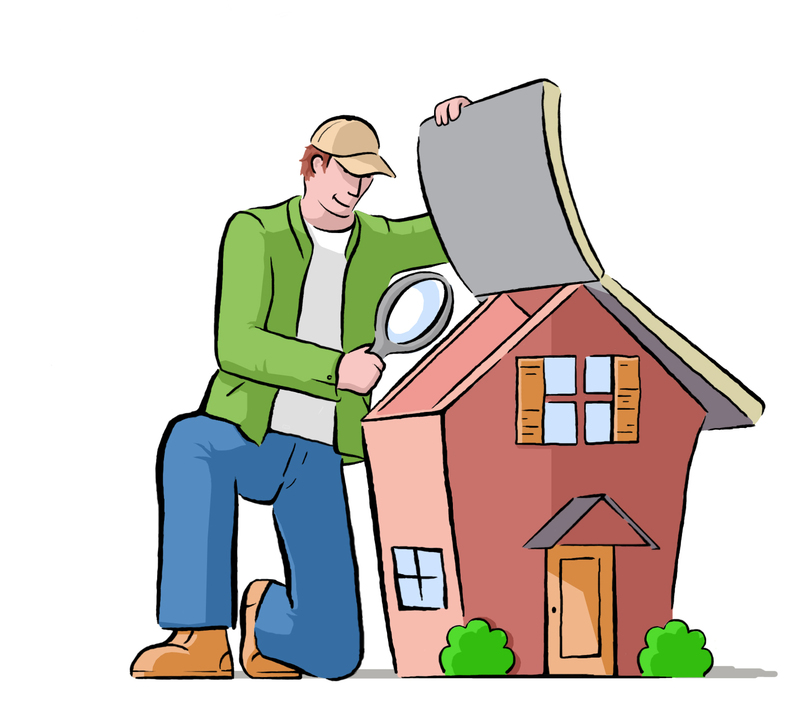 Hire an inspector to come check out the areas of your home and have them inspect the roofing, termite infestation, and electrical system. These are major problems that can decrease the value of your home if they are not fixed correctly. Plus, small problems, including water leaks, can turn into a huge expense if they are not treated within a certain amount of time. Sometimes you just can’t find the right furniture or “theme” for your house. Meeting with a designer can help you stage it correctly to help increase the value. Most designers standard hourly fees are usually less than $100.00 (depending upon where you live). They can help you pick out the perfect paint, furniture, and fixtures. Make your Pinterest dream home come to life! An alternative to hiring a designer is to search for remodeling and decorating inspiration in design-oriented magazines, books, TV shows and websites. Simply tear out or print off the ideas you want to try and start your to-do list. Keep it simple. When remodeling on a tight budget, do-it-yourself projects are best way to go! Sometimes all your home need is just a fresh coat of paint. Having freshly painted walls and trim can make your home look new and clean. 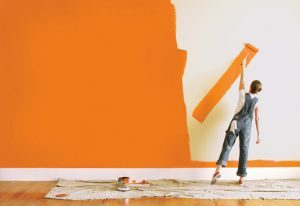 This tip can also increase the value of your home just by adding the right color. Try some different paint swatches and figure out which color would fit best with your furniture. Plus, this is one of the cheapest ways to make your home look new! Even just by planting a few flowers and shrubs outside can increase your value of your home immensely. This helps draw attraction to your home and makes it look well kept. Although, when shopping for the right plants, try to go more with plants that are native to your region so you don’t have to upkeep on them as much. This will save you time and money! Carpet is great in most home; especially bedrooms, living rooms, and family rooms. But, tile is a great way to make your home look updated. 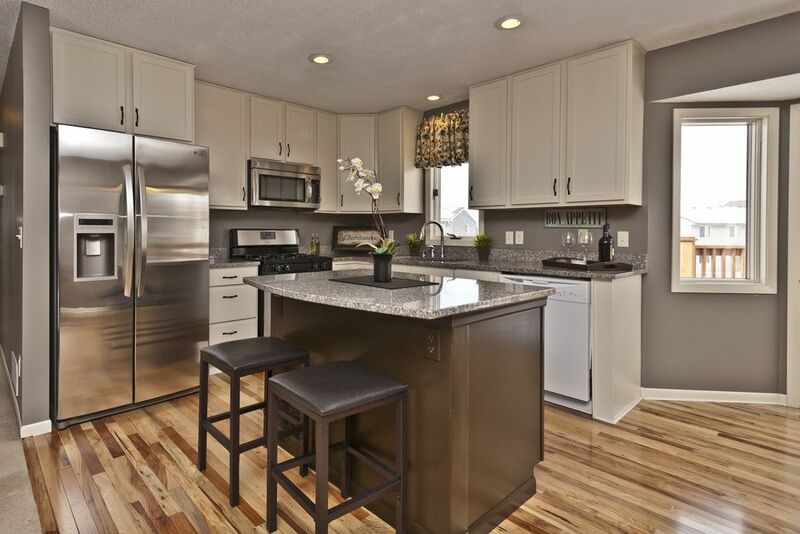 Even going with a simple laminate flooring can increase the value of your home. 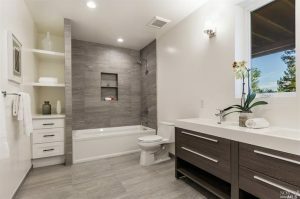 Hard-surface floors are much easier to keep clean, don’t hold odors, give your home an updated look and, in general, are more appealing to buyers. It’s that time to ditch the outdated look! Spend the weekend removing popcorn ceilings and make your home look updated. First, visit your local hardware store for a solution to soften the texture, then simply scrape the popcorn away. 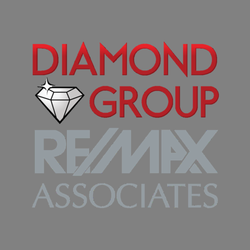 Removing a popcorn ceiling may not seem like a big change but one of the keys for adding value to your home is to repair, replace or remove anything that could turn buyers away. Make sure your home is in a state that can welcome visitors at any time without you being embarrassed. Shampooing and vacuuming you carpets can make a huge difference! Make sure you scrub those baseboards and wipe away any built up dust on your blinds. You can even use disinfectant wipes on door knobs, light switches, faucets, etc. Finish off by spraying some air cleaner and let your home feel welcoming. Having a clean house is a major key to increasing the value. Bathroom updates are always a smart move. Even if you can’t afford a full remodel, small changes such as replacing dated wallpaper with a faux or textured finish and replacing old lighting will update the room without denting your wallet. You can also update the look by replacing an outdated vanity, old plumbing and lighting fixtures or adding a new tile floor. 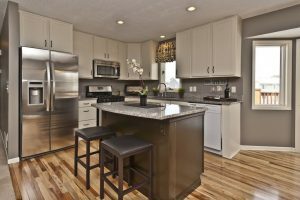 Any kitchen update is sure to add value to your home. Even adding a fresh coat of paint or new stainless steel fixtures can increase the value tremendously. Kitchens are one of the main recipes to a house and have the biggest value. For maximizing your home’s value, start by swapping out just one item, such as a stained sink or ancient microwave for shiny new stainless models. Even small kitchen updates will add big value to your home. Hgtv. “30 Tips for Increasing Your Home’s Value.” HGTV. HGTV, 01 Sept. 2015. Web. 19 June 2017.